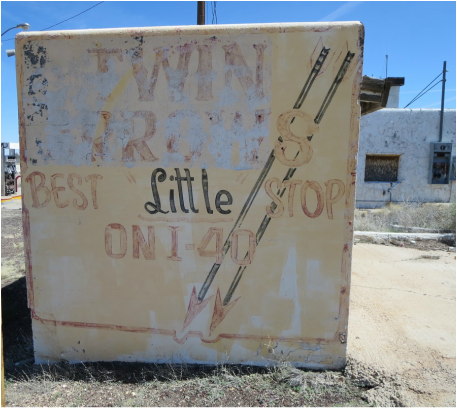 Twin Arrows started in 1950 as Padre Canyon Trading Post. It's about 20 miles east of Flagstaff off Exit 219 where a $200 million Navajo casino opened in 2013. 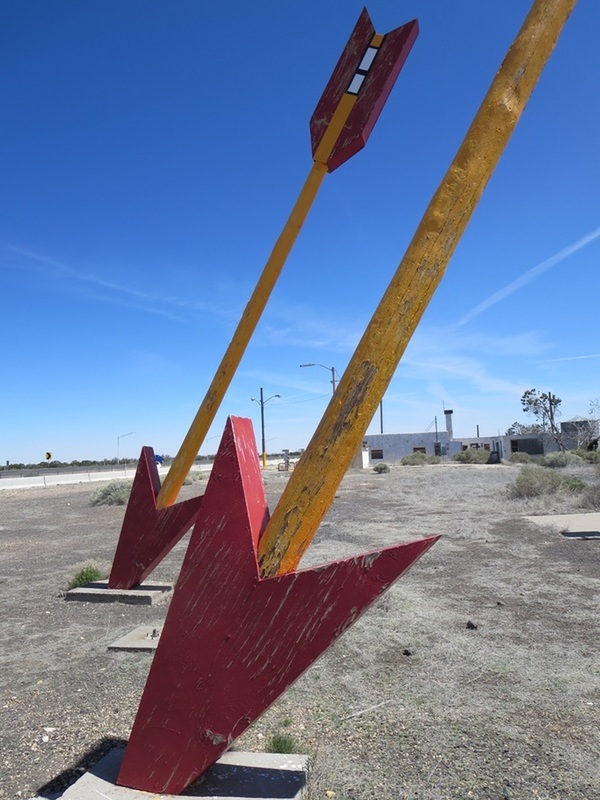 William and Jean Troxell bought the trading post from Ted and Jewell Griffith in 1955 and erected the signature twin arrows, according to Blue Miller in her "Never Quite Lost" blog. The couple also operated Jean & Trox House of Photography in Flagstaff. The property on 10 acres of leased state trust land included the Best Little Shop On I-40 and a Valentine Manufacturing Co. diner. It is one of an estimated 2,000 of the 10-seat diners built in Wichita, Kan., and trucked to American towns after World War II, according to the Kansas Historical Society. There are six known Valentine diners in Arizona. Three are operating; one each in Bisbee, Phoenix and Sanders. The Twin Arrows, Page and Winslow diners are closed. 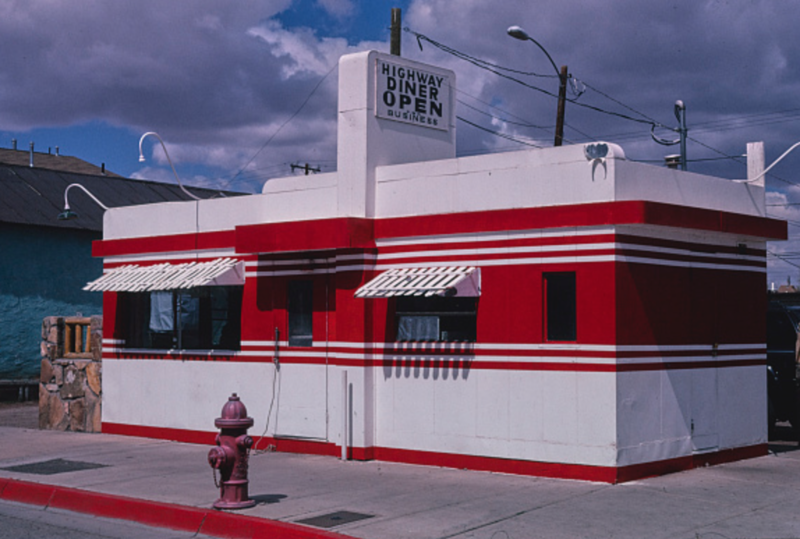 The Page diner was on Route 66 in Flagstaff until 1983 when it was moved to make way for city hall. ​Interstate 40 bypassed Twin Arrows in 1971. 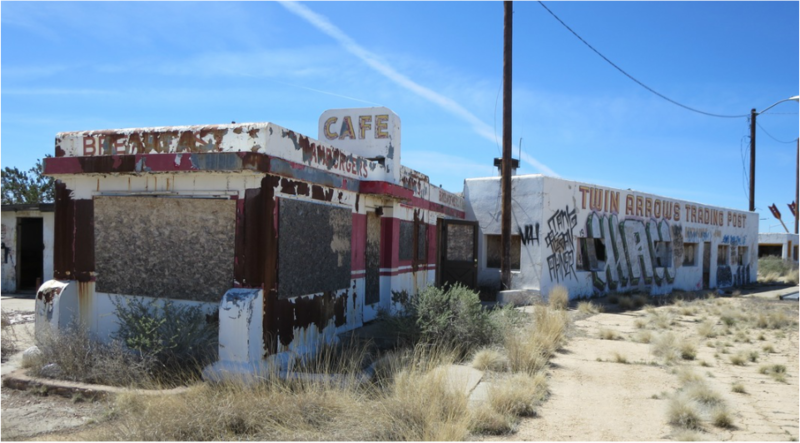 Reports say the Twin Arrows Trading Post, owned by the Hopi Tribe, has been closed since 1998. Route 66's Best Little Stop is east of the graffiti-tagged trading post. The Troxell family created a roadside photo op by rigging these telephone poles as giant arrows in 1955. Arthur Valentine started manufacturing these highway diners in 1947 in Wichita, Kan., and an estimated 2,000 were trucked to sites across the country.